WELCOME TO HOUSE OF LAWOF: DENIM NEVER FADES. 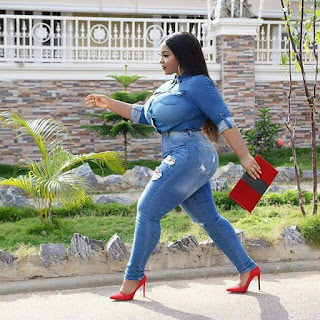 Denim has come to stay on the fashion scene, it's has been in vogue for long and our ladies can't get over it. No matter how you choose to rock it, it still gives you the wow effect like that of the lady in the picture above. 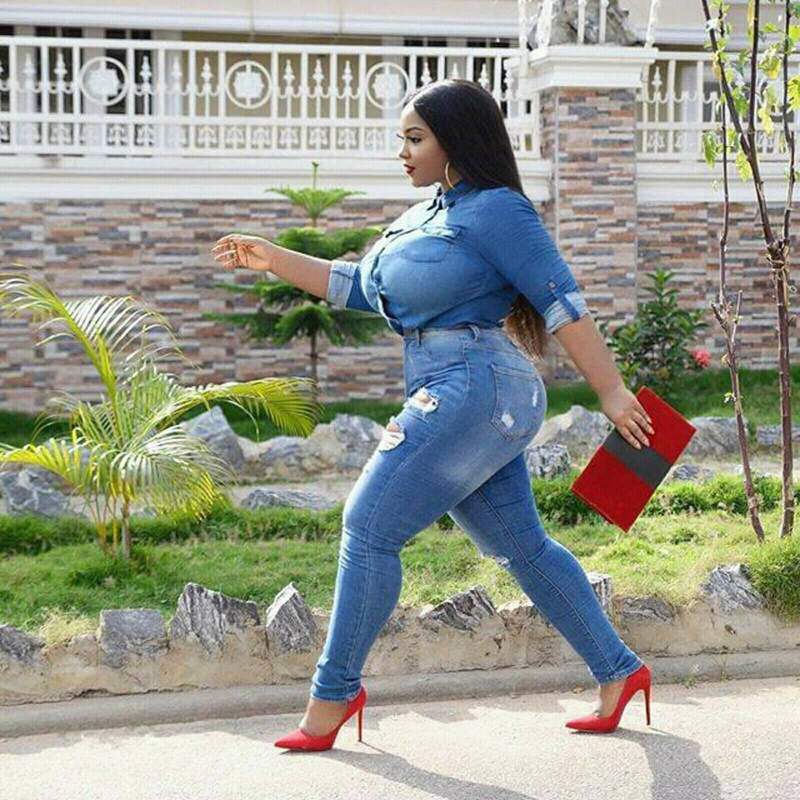 You can decide to wear denim on denim, you can decide to wear denim on Ankara. Check HEREfor more pictures to inspire you. ASOEBI STYLE INSPIRATION SEASON XXIII.